On Sunday, it snowed. Not just a little bit. No slushy, wimpy flakes like we’re used to in Portland. I sat in my office all day, getting organized for the first full week of the new year and watched the winter wonderland take shape from my window. The streets were nearly empty and everything was oddly quiet. The thick dusting of fluffy, white snow to me represented a clean slate. A fresh start. After a very quiet, chill break, things quickly picked back up. It feels good to be back to work, being productive and putting things into motion that I mapped out over break. In a way, I’m making things sound much more zen than they really are. My days right now are filled with wrapping old projects that made their way into the new year and sending out a gajillion (that’s a word, right?) estimates and proposals. January to me is all about lining things up. Making things happen. Getting into the flow and settling into the routine you want to keep for the rest of the year. 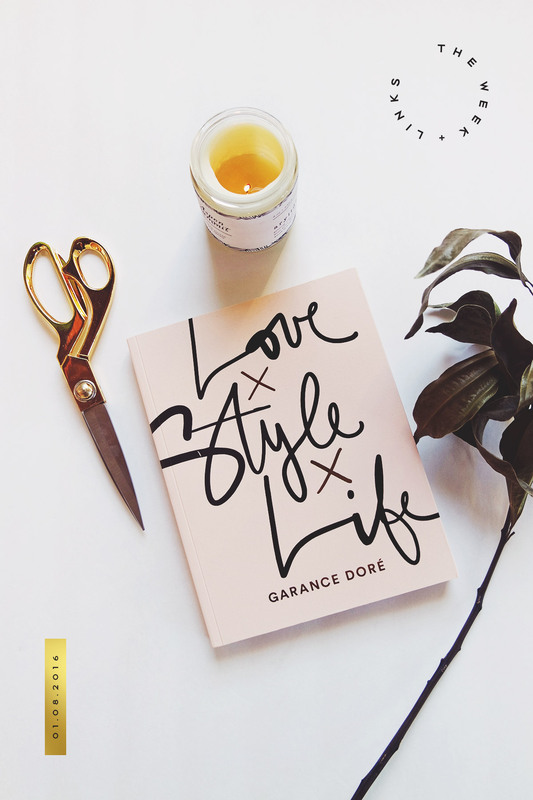 Speaking of the above photo, there was one book I really wanted for Christmas: Love Style Life by Garance Dore. OBSESSED. It has that conversational, personal flow she’s known for and the illustrations are killer. Oh! Those gold scissors also deserve a shout-out. I’d been wanting a pair for ages and Joey surprised me with these ones. SO GOOD. They definitely make mundane office and household chores feel like less of a downer. Anyway, it’s good to be back. I hope your new year is off to a great start and if you’re still struggling to find your footing, that’s totally normal. Even just yesterday, I woke up with a headache, an exploding email box and a to-do list longer than ever. Staying in bed, especially since I work for myself would have been the easy answer. Instead, I pulled myself together, took two aspirin, put on my favorite faux fur coat, walked over to the office, shuffled around the schedule, canceled a few calls and got started. On those days that just aren’t going as planned, it’s okay to hit the restart button, slow down and realign your schedule. Life happens. P.S. This year = a resolution to take more instant photos. Make an actual album. And… write more “real” notes instead of typing everything into Text Edit and then forgetting about it. Little things. 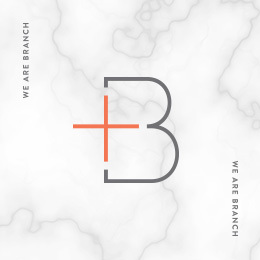 • Braid Creative has a new format to help you get those new year’s goals in shape. It’s time to reflect and dream. • Here’s how to write a simple and beautiful manifesto. 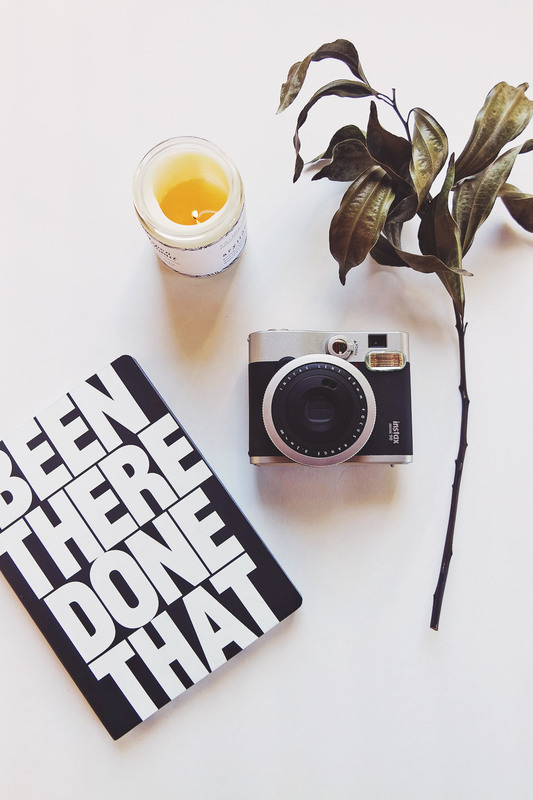 • 9 fun Instagram accounts to follow. • If you work in an office and are tying to stick to a healthy eating plan (I’ve been there — and gave into Bagel Mondays more times than I care to admit), here are some tips. My favorite: Run away to Guadalajara. Haha. • What would happen if you expressed gratitude every day? • The surprising secret to being a good boss. • Tim Ferriss shares his recommendations and resolutions for 2016. • Feeling overwhelmed with social media? Follow a simple schedule to stay on track. • 14 animals who have better hair than you do. Ha! • Danielle LaPorte has a new twist on reviewing your year (or life). 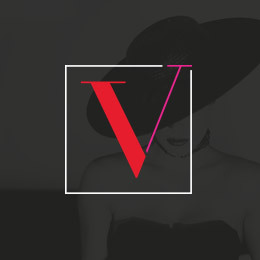 • It’s true, 2015 was officially the year of obsessive contouring. 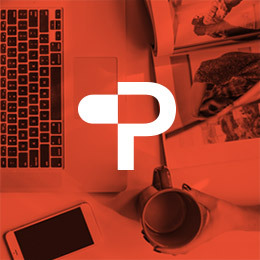 • 10 photography trends popping up in 2016. • There are so many fantastic female visionaries in art right now. Here are 14 of them. • Here’s the Pantone color of 2016!